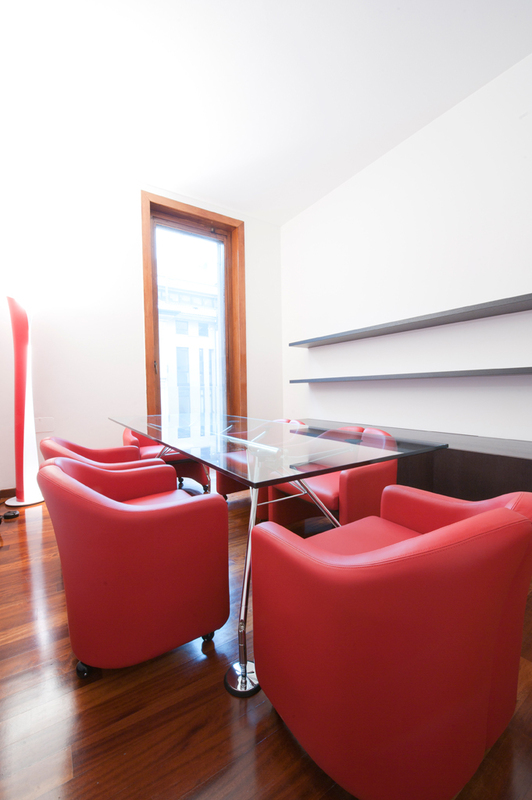 The offices have three different areas which are entirely dedicated to clients. 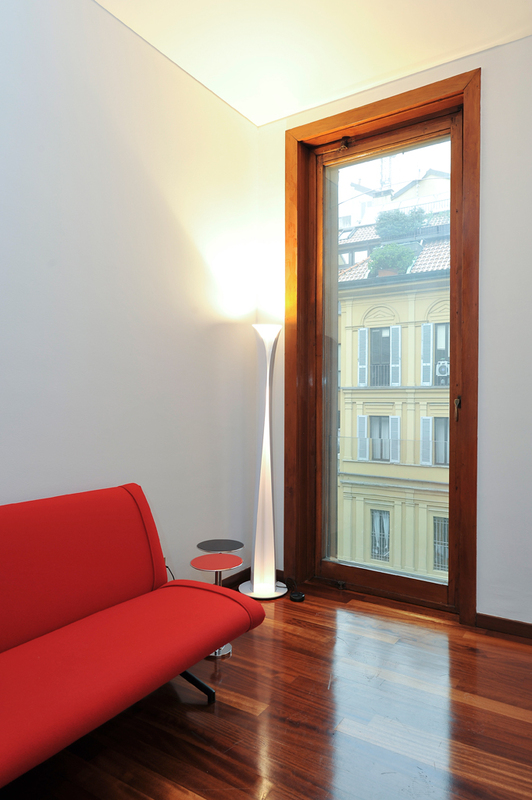 Each of these has been furnished meticulously to guarantee maximum functionality and, where necessary, discretion. 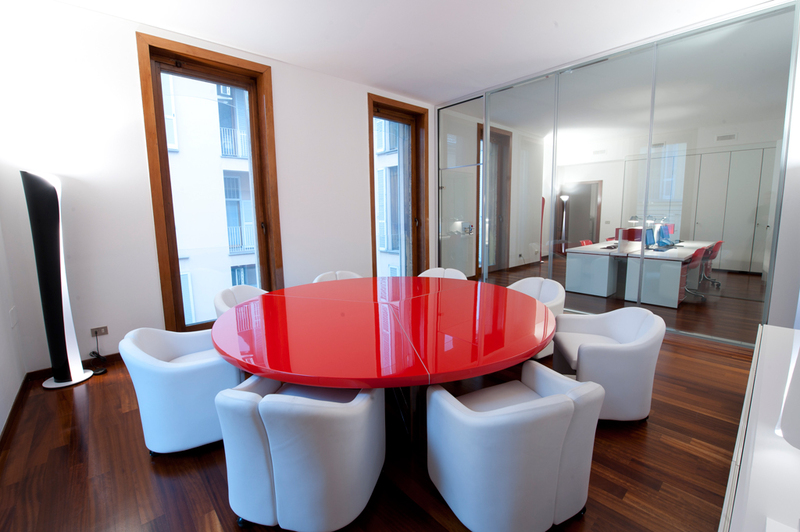 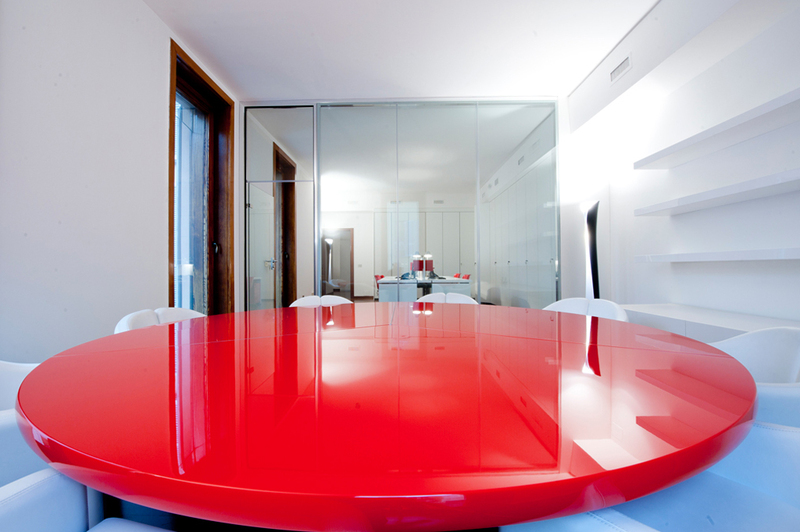 All of the spaces are equipped with wireless internet connectivity and clients have any and all technological support necessary available to them in order to perform their work, take a break, or conduct meetings with their own partners in one of the most modern structures in the heart of Milan. 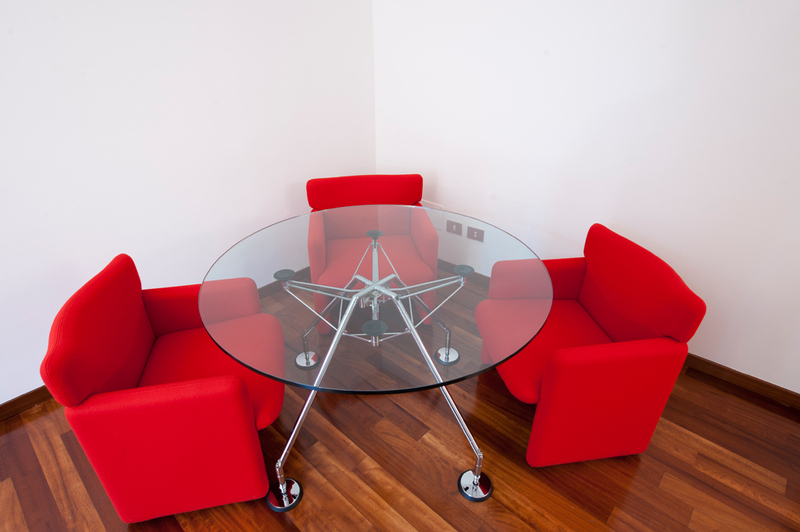 Each office tells, in the simple and rigorous design of Tecno furnishing, of the exaltation of rationality, know-how of the materials and the needs of the space, as a distinctive characteristic of FISCALDRAG. 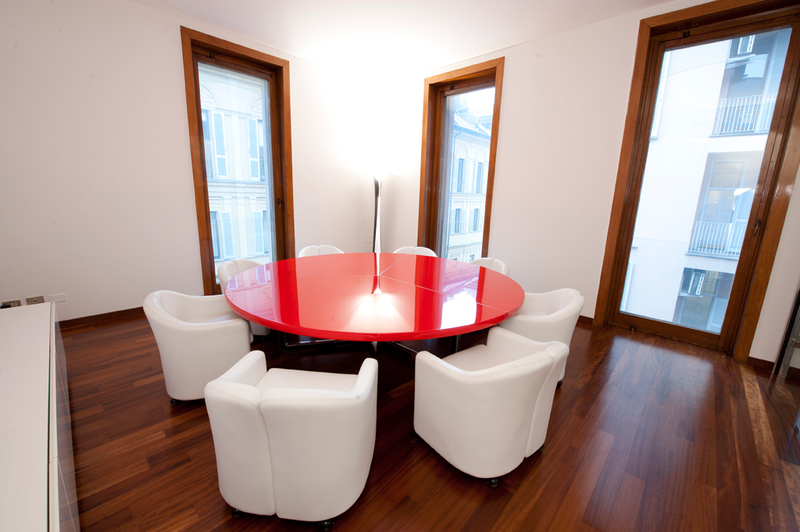 In fact, in the FISCALDRAG spaces, the pure design marries with the new trends and modern needs of the work market, provides a rational environment which is at the same time elegant, thus contributing to creating a serene and organised working atmosphere in which to take advantage of business and growth opportunities which arise with clarity of mind.